We focus on the product material to use different stuff. C. We teach customers to improve the production time. We have very strong production capabilities. B. 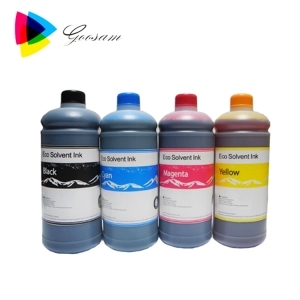 4 YRS Shenzhen Caseblanks Technology Ltd.
6 YRS Xiamen Kenteer New Material Science And Technology Co., Ltd.
Safety testing Testing security nontoxic ink, ink to ensure absolutely harmless to humans. 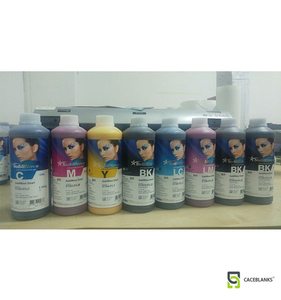 Media Test: degree of compatibility testing of the ink, the ink can guarantee how many print media are widely applied to. 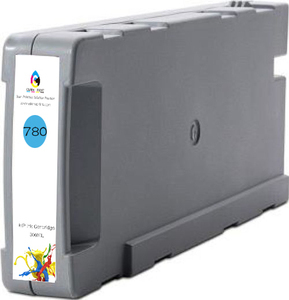 We are a leading company with many years' experience in inkjet printer export business. 9 YRS Guangzhou Caitong Digital Technology Co., Ltd.
1. 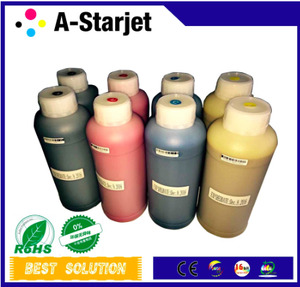 Micro filtration technology enables the fineness of ink particles to reach 0.2&mu;m, prevents nozzle clogging and effectively protects the printing heads. 2. Gorgeous color and no smudge make the final image more vivid & natural, especially working with tailor-made ICC profiles. Our monthly output :500,000 sets Quality commitment: Any defective products will be refund or replaced in warranty period. 4 YRS Guangzhou Tongchuang Electronic Technology Co., Ltd.
1 YRS Suizhou Sanqing Water-Based Printing Materials Co., Ltd.
2 YRS Guangzhou Topcolor Technology Co., Ltd.
6 YRS Hunan LEED Electronic Ink Co., Ltd.
11 YRS Guangzhou Mingbo Anti-Forgery Technology Co., Ltd.
4 YRS Guangzhou Sailai Digital Technology Co., Ltd.
We are professional & responsible manufacturer of digital duplicator ink, master roll, and toner cartridge. STYLO and GV are our own brands name, we are proud to announce that the quality of our STYLO and GV are satisfied by our customers all over the world. 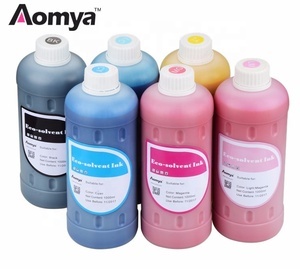 We offer good guarantee, and some customers said that our ink in better than the original ones. 7 YRS Guangzhou Crystek Electronic Equipment Co., Ltd.
Alibaba.com offers 20,473 low ink products. About 20% of these are inkjet printers, 12% are printing inks, and 3% are pigment. 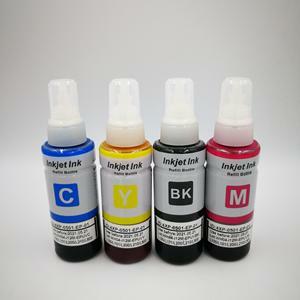 A wide variety of low ink options are available to you, such as 100% cotton, metal, and plastic. You can also choose from promotional pen, office, and beach. As well as from free samples, paid samples. 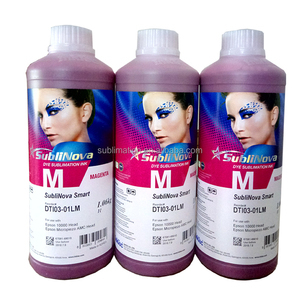 There are 20,473 low ink suppliers, mainly located in Asia. 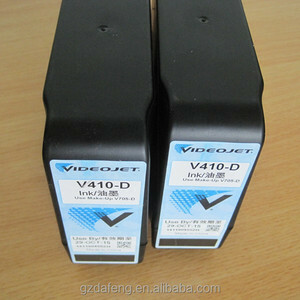 The top supplying country is China (Mainland), which supply 100% of low ink respectively. 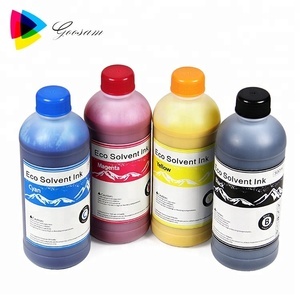 Low ink products are most popular in Domestic Market, North America, and South America. You can ensure product safety by selecting from certified suppliers, including 4,699 with ISO9001, 2,457 with Other, and 914 with ISO14001 certification.